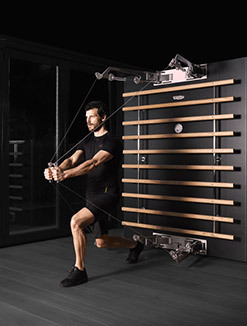 SKILLMILL by Technogym - the only non-motorized product that combines power, speed, stamina and agility training – has been awarded with the ADI Design Index 2017 Award that every year honors the excellence of the Italian design. 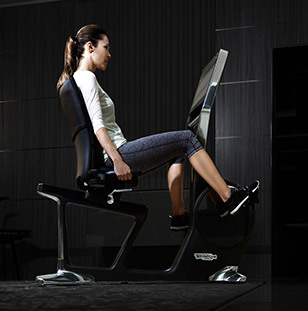 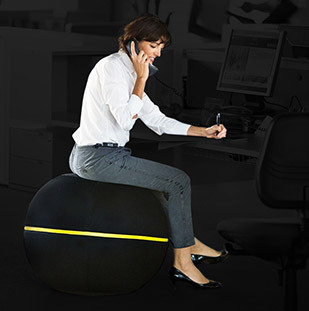 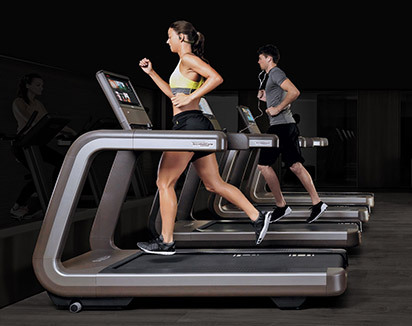 ADI’s (Industrial Design Association) international committee has chosen SKILLMILL, for the innovative design, the attention to ergonomics and easiness of use. 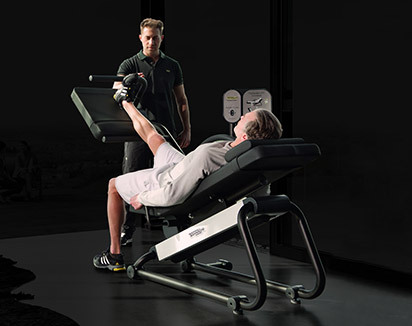 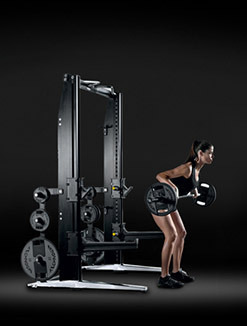 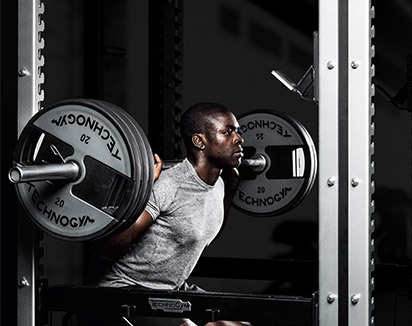 Technogym’s Style Department has designed SKILLMILL in order to create the ideal training solution for sports professionals and for those every day athletes who are dedicated to their fitness and improving their sporting performance. 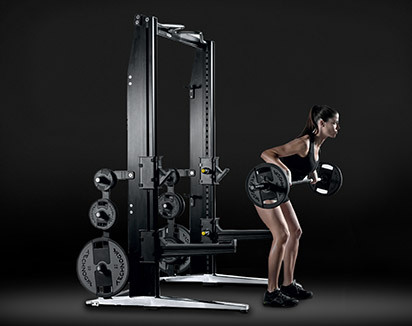 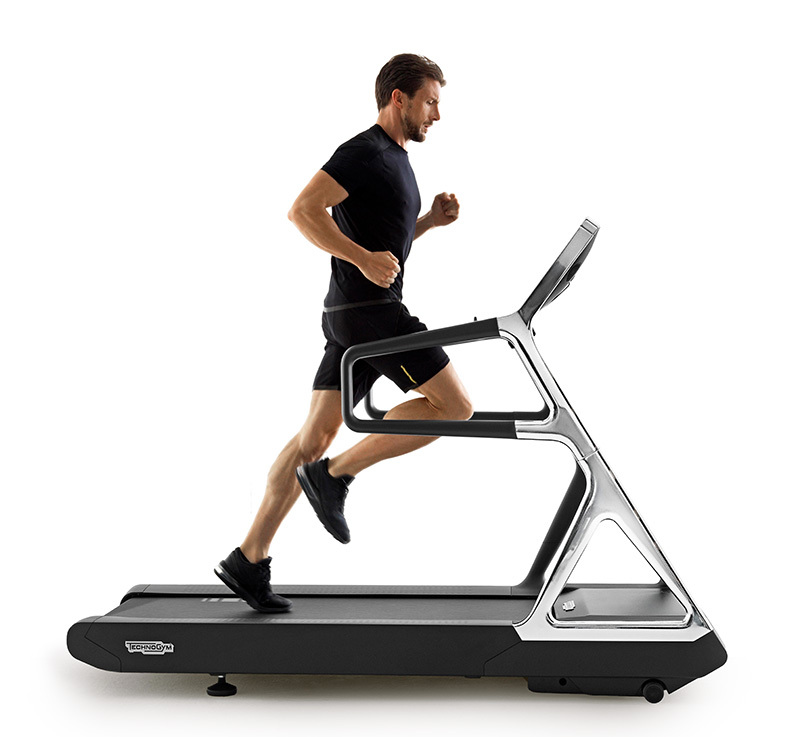 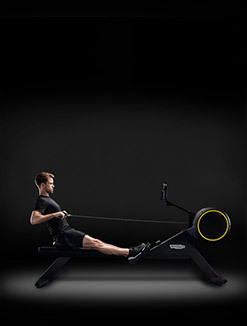 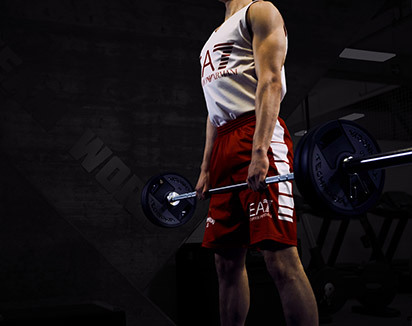 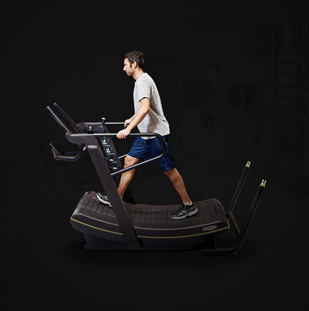 It allows users to experience the full speed-resistance spectrum by offering the possibility to switch from resistance-free running to an all-out sled push. 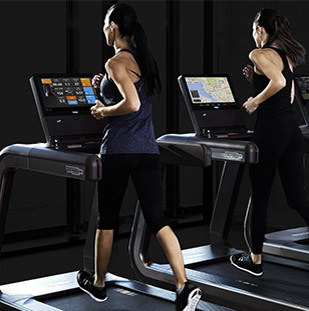 SKILLMILL allows users to improve their performance expanding their work capacity and enhancing their abilities ensuring full safety. 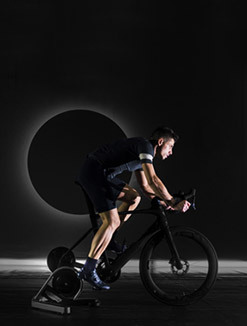 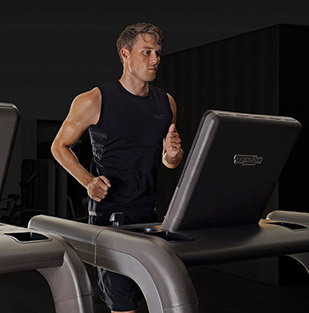 SKILLMILL is capable of training all the body’s energy systems in a single solution, from sprinting to power development, for efficient metabolic conditioning and it is fully integrated within mywellness, the Technogym cloud based training platform. 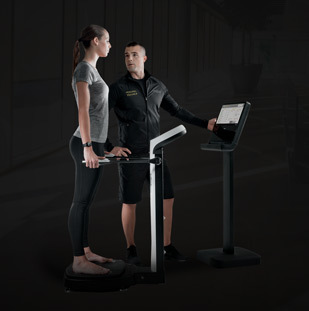 Users can access training programs by scanning Skillmill QR code or by downloading the mywellness app, can monitor training parameters in real time from the on-board console. 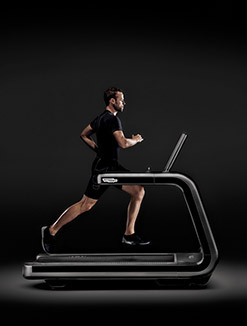 SKILLMILL is exhibited at ADI Design Index exhibition in Milan at the Museo Nazionale della Scienza e della Tecnologia Leonardo da Vinci (via San Vittore 21, Milan) from October 10th to October 17th – and in Rome, at Acquario Romano (Piazza Manfredo Fanti 47) – from October 27th to November 8th.